Herb gardening in Florida can be a challenging yet rewarding experience. The climate is extreme between the dry and wet seasons, and the excessive summer heat can be particularly damaging, but the mild winters lend to long growing seasons. One of the best ways to ensure that herbs can survive the worst and enjoy the best of Florida’s environment is to grow your herbs in pots. Container gardening in Florida can help you protect your herbs from conditions such as blistering sun, unexpected frosts, pests, mold and fungi, which they would be more susceptible to in the ground. Choose containers that best suit your needs. There is no perfect container, they all have their benefits and drawbacks. 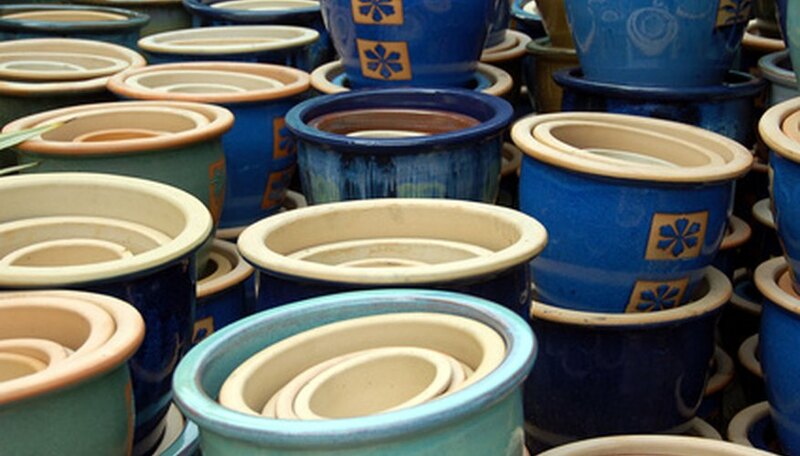 Terra cotta pots are porous to promote aeration and good drainage, yet they are heavy and breakable. Plastic pots don’t drain as well and aren’t always as attractive as those made of natural materials, but they are extremely durable and lightweight. Some gardeners like to be creative, converting such items as a child’s plastic wading pool, a five-gallon bucket or leftover food containers into herb pots. 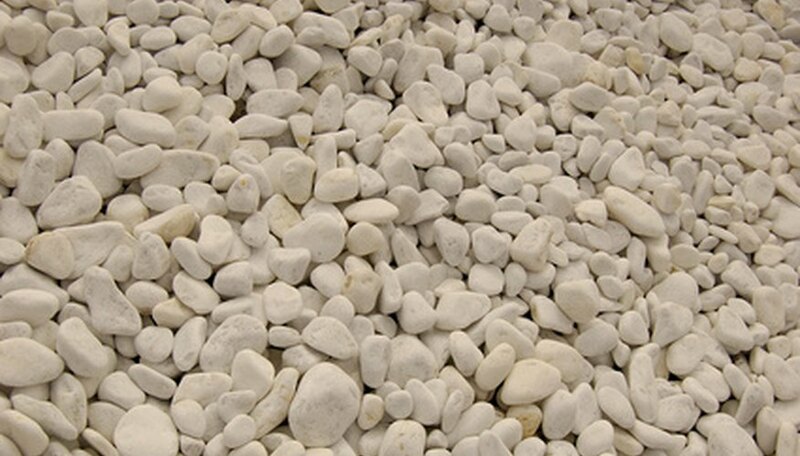 Add a 1- or 2-inch layer of gravel on the bottom of the container to improve drainage. The humidity of Florida can keep the moisture in a pot, and too much moisture can result in root rot or fungus. Use a lightweight growing medium, such as a soil-less potting mixture or potting soil. Mix your potting soil or soil-less medium with equal parts of peat moss and compost for a rich, lightweight mixture. Group herbs with the same growing requirements in a single pot, if desired. 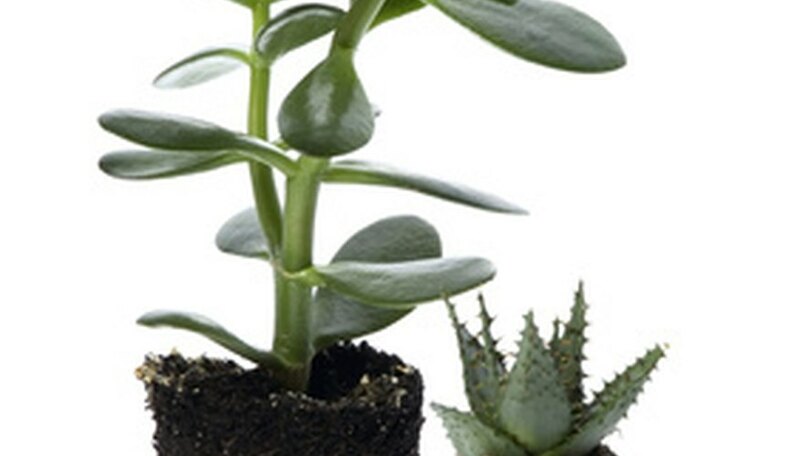 Plants should require the same amount of light, water and fertilizer. Find a sunny spot for your herbs. They will require at least six hours of direct light per day. Place them in a window or outdoors where they will get direct light for most of the year. Bring frost-tender herbs, such as basil and French tarragon, indoors whenever there is a danger of a frost. Bring in herbs that like it a little cooler, such as lavender and parsley, over the summer to keep them from wilting. Shield herbs in Florida during the summer from the harshest sun of midday. 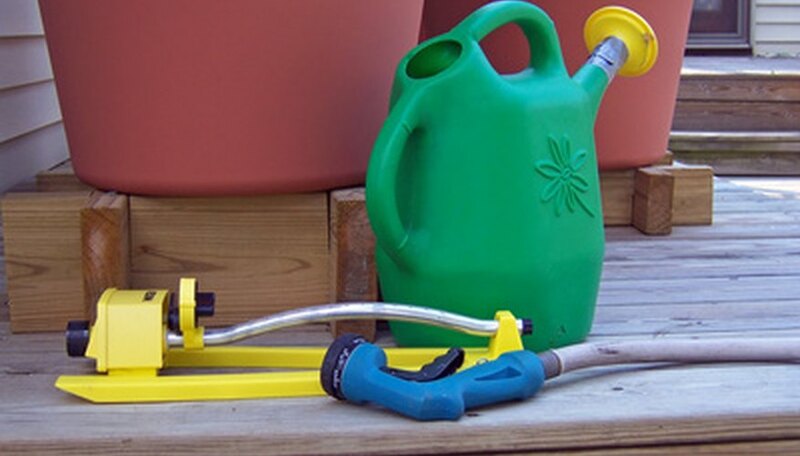 The most convenient way to do this so you don’t have to keep moving them is to place your pots where the shadow of a tree, fence or building will fall on them in the early afternoon, but leave them in the sun during the early morning and late afternoon. If preferred, you can move them into the shade for a few hours each day, then return them to the sun when the worst of the day’s heat is over. Water herbs as often as necessary. Keep the soil moist but not soggy, and never let it become parched. Move herbs during the rainy season to some shelter to prevent them from being swamped. 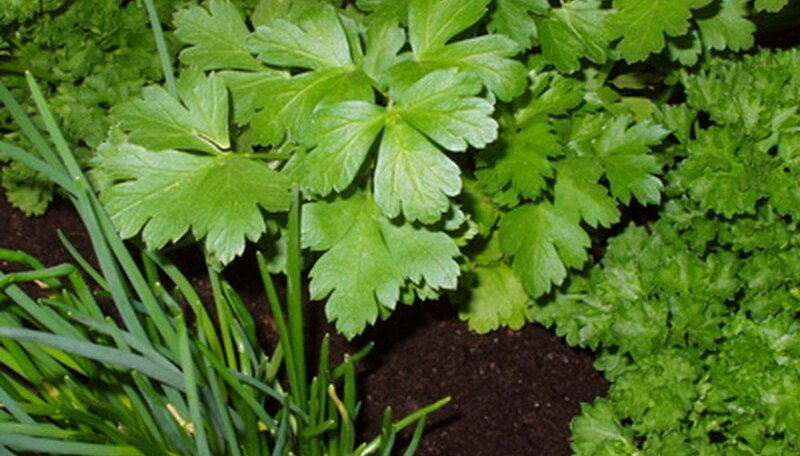 Fertilize herbs lightly and infrequently. Dilute a water-soluble fertilizer or manure tea to half strength and water herbs with that mixture every two to three months. 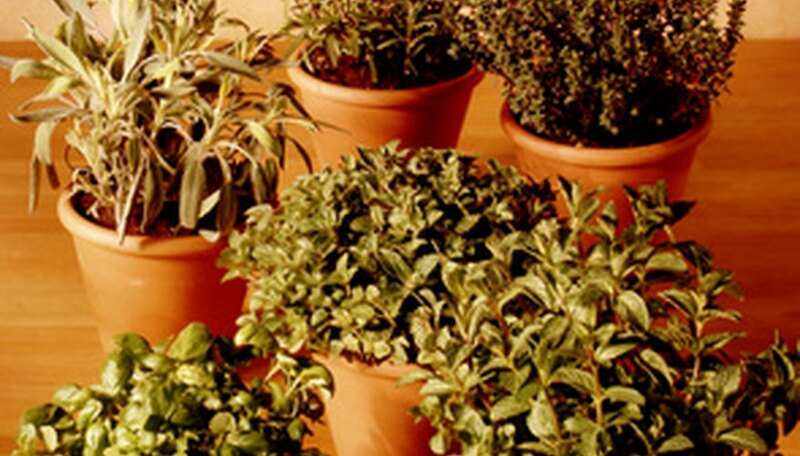 There is no need to water herbs that have gone dormant in the winter. Prune often and enjoy your Florida herb garden year round. Put invasive plants, such as mints or garlic chives, separately in their own pots. Can Basil Plants Survive in Freezing Temperatures?